Owners of vacant properties need to be confident that their buildings are safe and well. 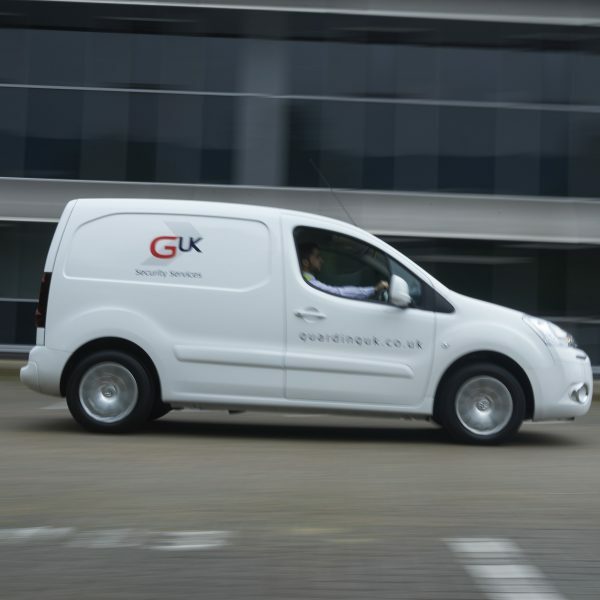 GUK provides a bespoke void inspection service to give property owners that peace of mind. Inspections are carried out by experienced mobile patrol officers who will inspect a property to client's exact requirements. Focusing on the health and safety of the building, our guards look out for potential dangers such as loose wiring, cracks, window damage and any other hazards, while also recording utilities meter readings. GUK Guards will also look out for squatters and any illegal activity being committed on site and act appropriately to resolve any situations presented to them, recording activity with pictures and written statement, reporting any immediate dangers to our control centre so the correct protocol to resolve the matter can be implemented.